Continuously manufactured since 1967 with deliveries of over 8800 aircraft to date, the 737 is one of the best selling jet commercial airliners. 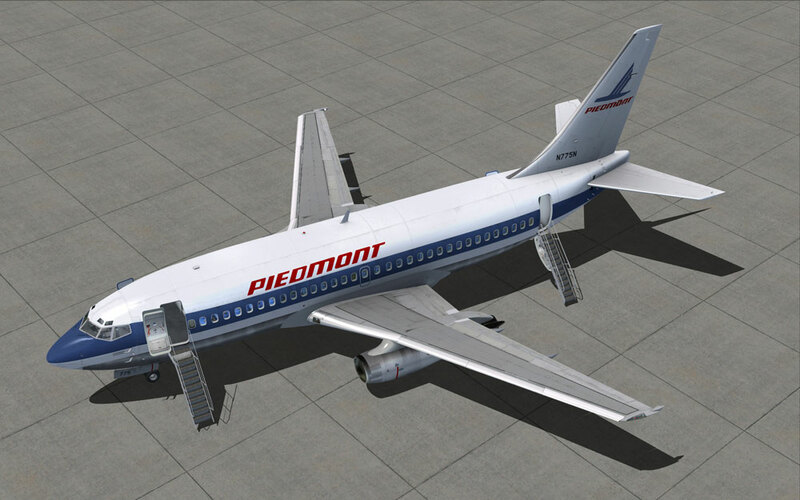 Originally developed as a shorter, lower cost alternative to the 707 and 727 series, the 737 has matured over the decades into a family of ten passenger models fulfilling a wide variety of roles. 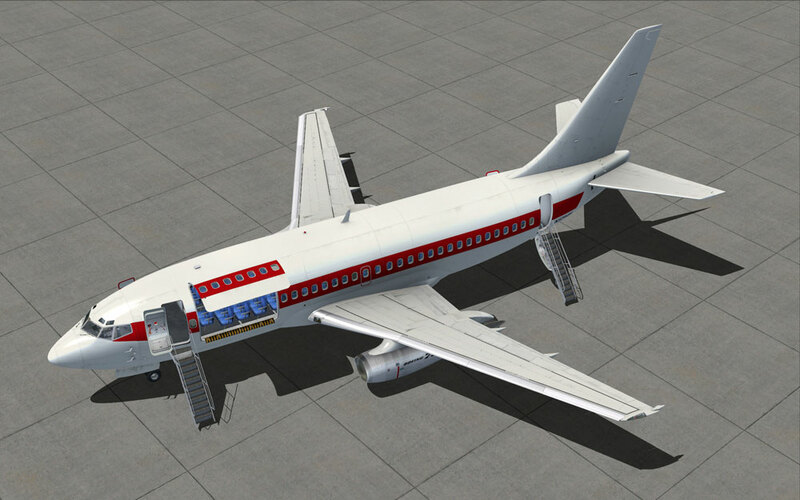 Following closely behind the 737-100 in 1967 and the extended fuselage 737-200 in 1968, the 737-200 Combi allowed for the same aircraft to fill either a full passenger or a full cargo role, or a number of combinations in between. In conjunction with a gravel kit modification, this opened up jet airliner service to many remote and far-flung corners of the globe. 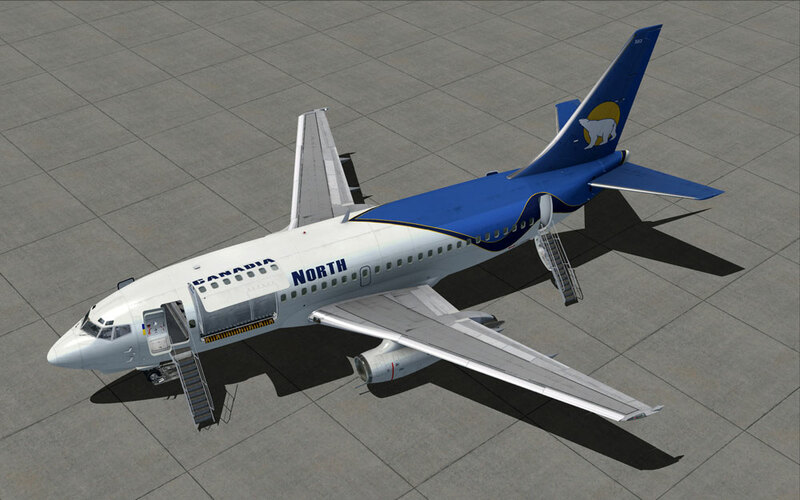 Although the last regular 737-200 left scheduled passenger service in 2008, the versatile and adaptable Combi continues to fill a role as a dependable and uniquely capable aircraft for carrying passengers and freight to the world's most remote communities. 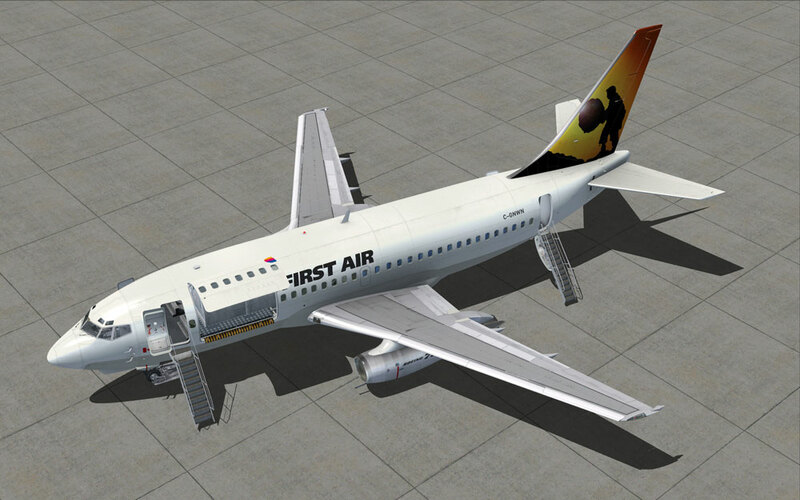 We are very pleased to offer the ultimate in jet airiner versatility: the 737-200 Combi. 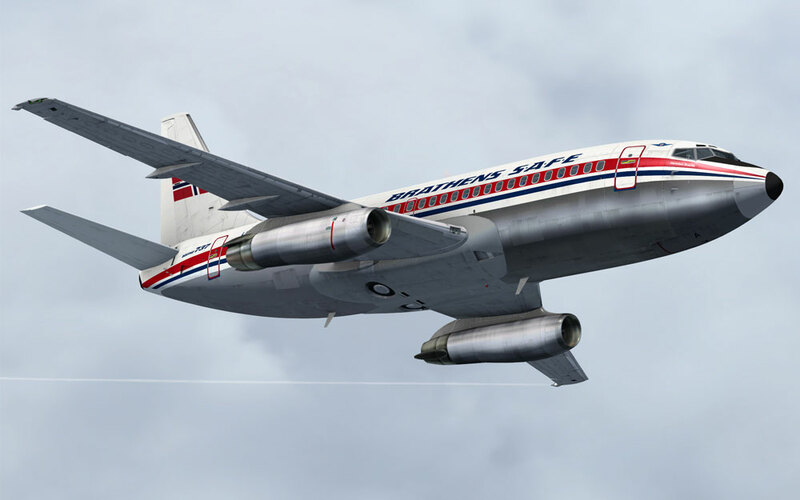 Our goal with this aircraft was to successfully recreate one of the most adaptable commercial airliners ever made. 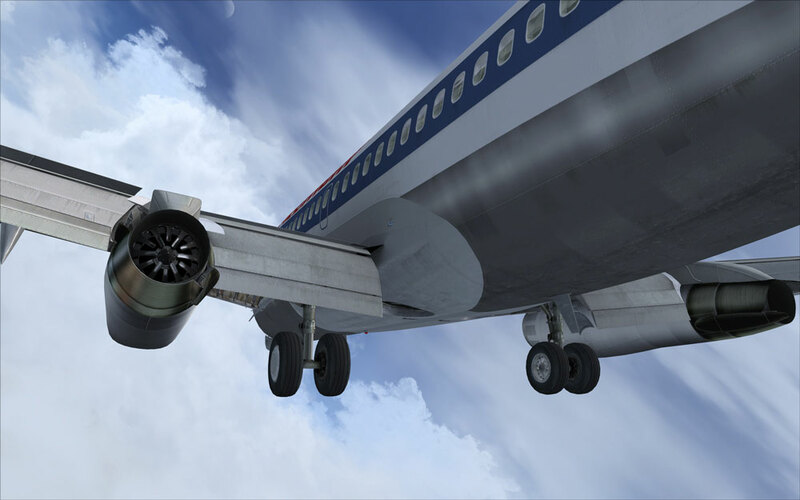 We feel we've achieved that goal; the Milviz 737-200 Combi is not only highly configurable, but also includes feature rich detailing, highly detailed interior and exterior modeling, top notch textures, professionally recorded sounds and a very realistic flight model. 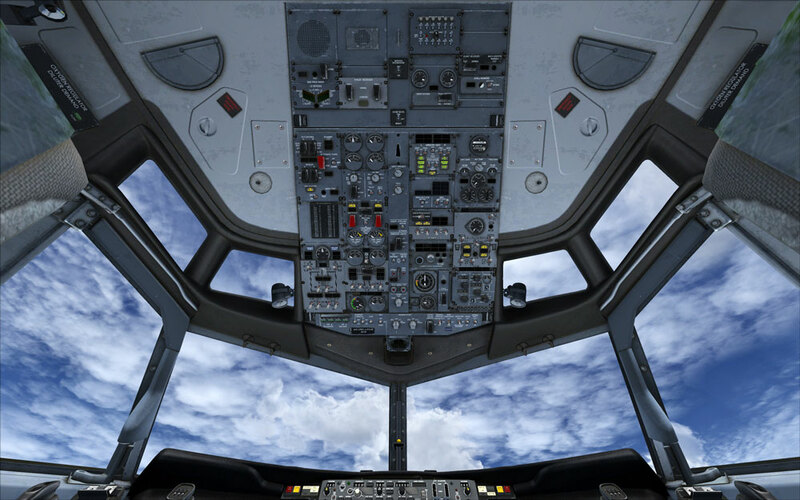 Through our detailed MilViz Aircraft Managment System (MVAMS), the Milviz 737-200 Combi is ultimately configurable. Select either a Cargo or Passenger equipped convertible, or a Combi layout with both freight and passengers, with the ability to tailor your passenger and freight loadouts. Choose to equip the livery of your choice with a properly modeled Gravel Kit, which includes a vortex dissipater system and nose gear ski. 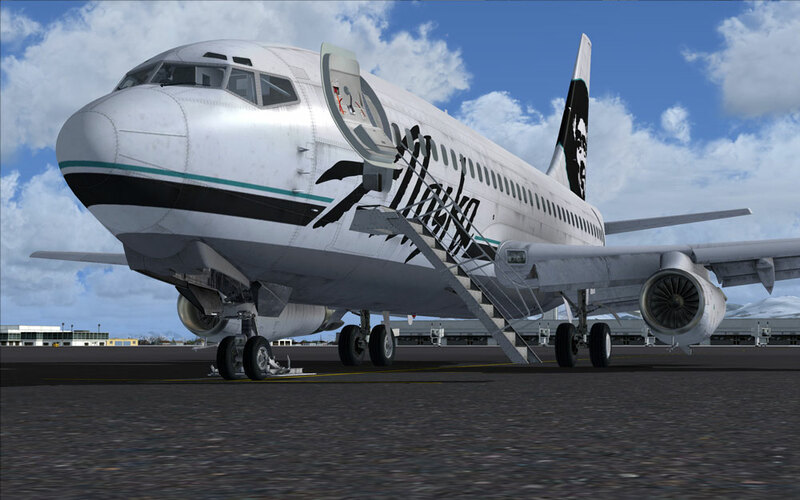 Select to have your 737 load up ready to taxi, or cold and dark. The ability to set these options per livery means that you don't have to choose a single static setup for your entire hangar; you can configure any livery with any combination of options in order to always have a Combi ready for whatever mission you have in mind! NOTE: The FMS and SP177 are not modelled in this product. 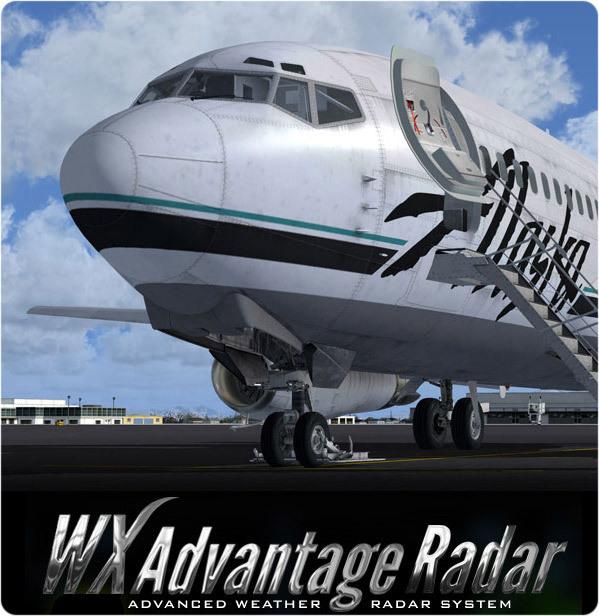 Updated to include the WX Advantage Radar! Custom DX-10/DX-11 night lighting, landing lights and custom effects. Detailed product manuals covering both installation and regular operation. 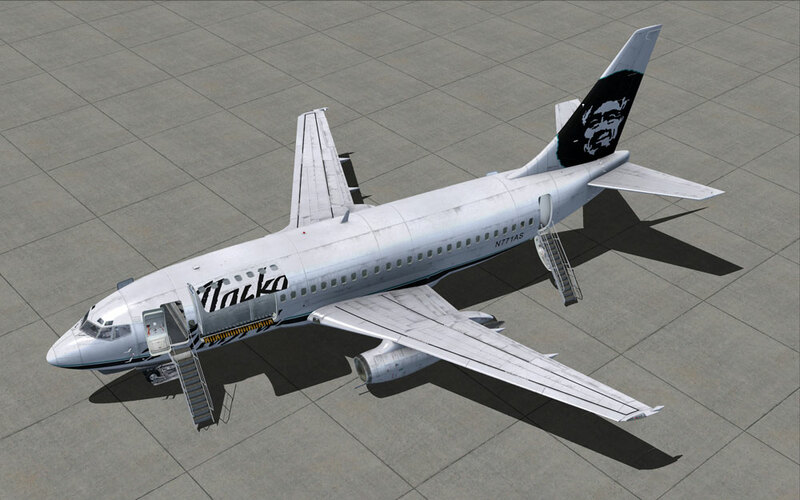 High quality HD paint kit to create your own liveries.